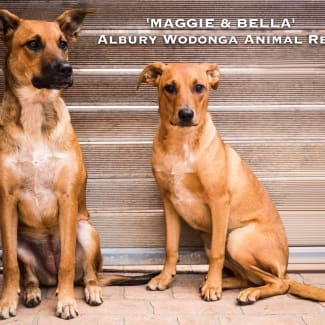 Albury Wodonga Animal Rescue is a dedicated group of volunteers. 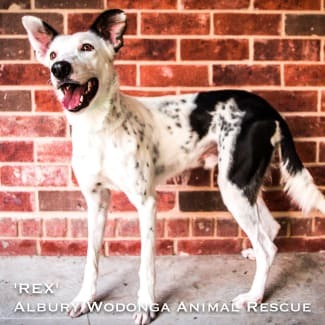 We work to rehome unwanted pups, dogs and cats and kittens in the Albury/Wodonga region of Australia and to educate the community about responsible dog ownership. 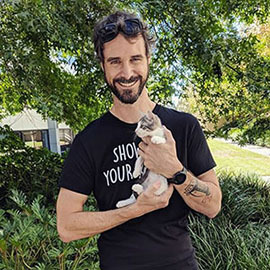 We seek permanent, loving homes for each one our animals. 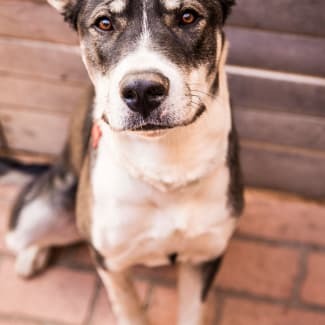 Meet stunning Simon, a nine month old male Siberian Husky x Rottweiler. Simon is not only a handsome boy but has a beautiful heart and a sweet nature! He loves his walks, sits and waits for his food. 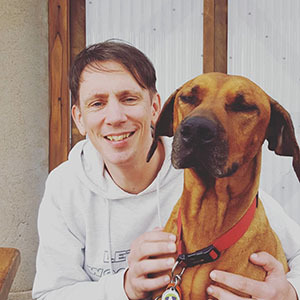 Simon is house trained and loves to be an inside/outside dog, basically wherever his people may be at the time. Simon is good with other dogs, kids and great on the lead - just the best boy! He would love a home with a family who will walk him daily and take him on their outings. Meet our beautiful, beautiful eight month old female Bull Terrier Zara. This girl has won our hearts with her trust, love and spirit! Zara is one of our special needs dogs as she is deaf, but you wouldn’t always know it as she is smart as a tack! She focuses on her people and is such a well behaved girl who wants to please everyone around her. Zara is very loving and loyal and with the right home will bring so much love and joy. She loves her walks and is a very quick learner. 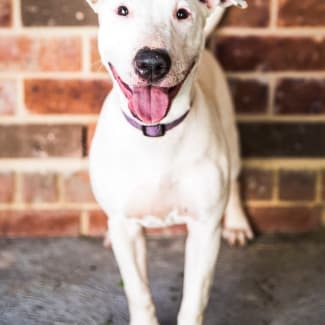 Zara will be an amazing dog to the right home who will learn how to train a deaf dog and provide her with lots give her patience, love and time. This special girl….has so much to give and will light up your world. 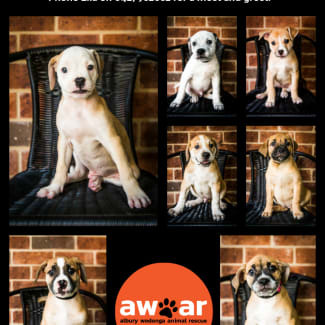 Expressions of interest are now being taken for these seven adorable puppies. They are eight weeks old puppies as of 26th March. There are five males and two females. They will be available for adoption from April 1st. Please keep in mind that although all puppies are cute, but they do grow up and these will be rather big doggos when fully grown and getting a puppy is a ‘lifelong’ commitment. Not just when they are cute pups. If you adopt one of these pups you will need to commit to puppy-preschool, socialising and ongoing training, not to mention digging holes and chewing stuff. So please contact us if you are looking for a gorgeous big canine companion.